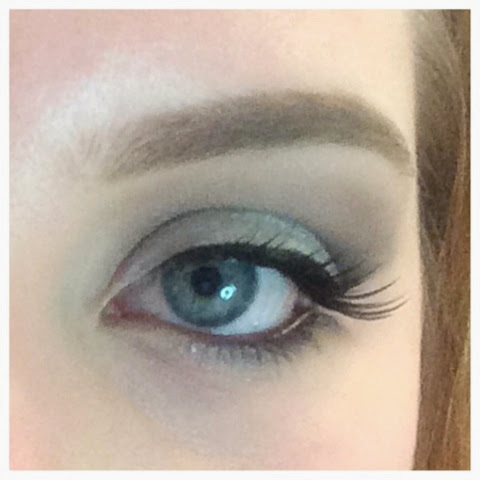 Makeup and Beauty : Looks of the week! The first look I did was slightly heavy, but still appropiate for day time. 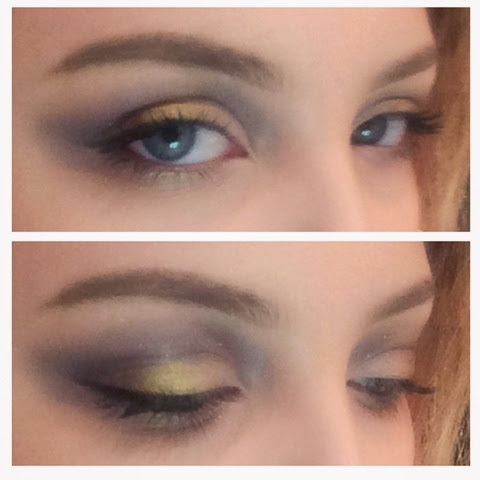 I used a yellowey gold called "Twinkle" on my outer lids. I used a light pink, very similar to Urban Decay's sin, called "cheers". Then I applied a light brown called "cookie dough", very simmilar to Urban Decay's buck. Last but not least, i applied a glittery purple color called "sugar plum" in my crease. I followed with mascarra and liner. Today I did something very subtle with two pinks and a light brown. I used "spike the punch", "cookie dough", and "cheers". 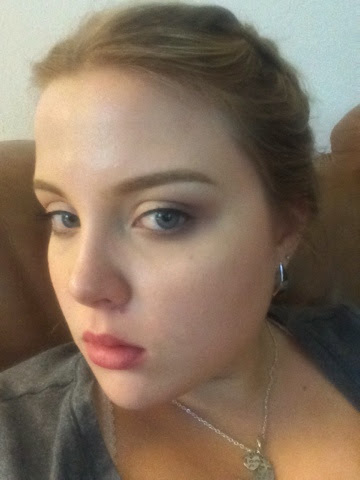 For this look I used a lot of the light bluecolor called "joy", the black in the palette, and the mid brown called "mullberry". 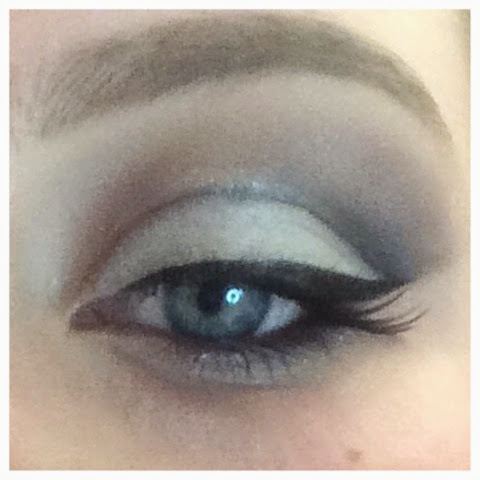 I did a cut crease with this look. 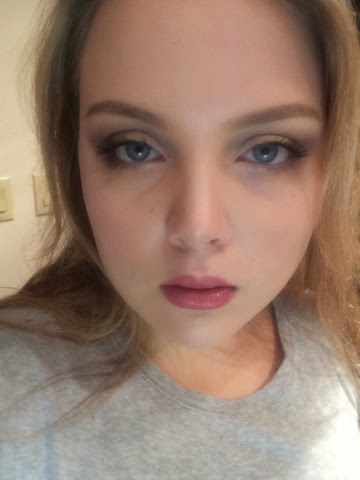 This was a practice look for the weekend. I ended up loving it. 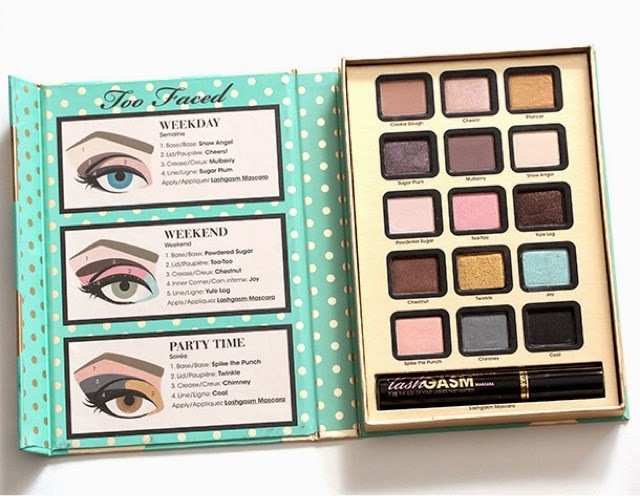 Well anyway, I am loving my new Joy to the Girls palette. If you can get your hands on it, I would highly recomend it. Thanks for your time friends. Hope you enjoyed this post.